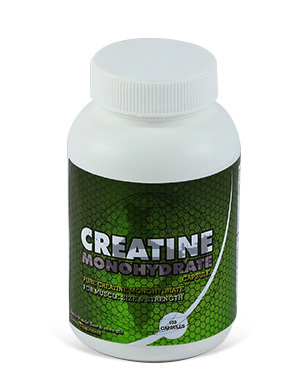 Creatine capsules help in boosting energy and transfers the same to the body muscles. 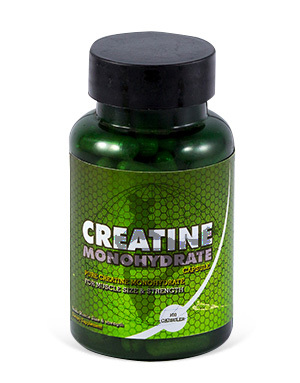 Creatine is taken by people who indulge in high-intensity training programs and exercise regimens, and provides the required energy for improving performances . It is a great source of gaining muscle mass. 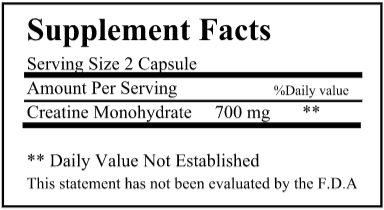 We offer Creatine Capsules packed in bulk, for re-packing at our clients’s facility.